HN 23 | Transformation, Eh? Since 2015 Food for the Hungry (FH) Canada has proudly partnered with Expand Hope (EH), the social impact foundation of The Schmidt Investment Group. 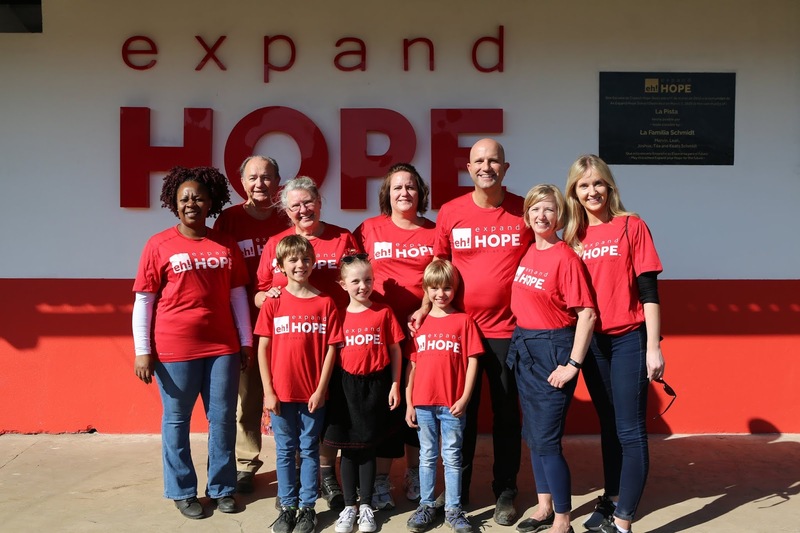 Expand Hope is an innovative foundation that aims for mutual transformation by connecting some of the most vulnerable communities in the world with some of the most privileged to learn from each other and experience mutual transformation. Thus far, EH has built one school and restored a second in the remote Guatemala community of La Pista. These schools impact over 250 children each year. Two more schools are planned for 2019 in Chacalte and Antigua Xonca. With this focus on education, EH founders Marvin and Leah Schmidt plan to provide a wealth of opportunities to children who are otherwise caught in the cycle of poverty. The revolutionary revenue model of Expand Hope is not based on private donations but on harnessing the power of successful businesses to drive social change. This allows for-profit businesses to succeed while generating significant impact to kids in Guatemala who desperately need a solid education. 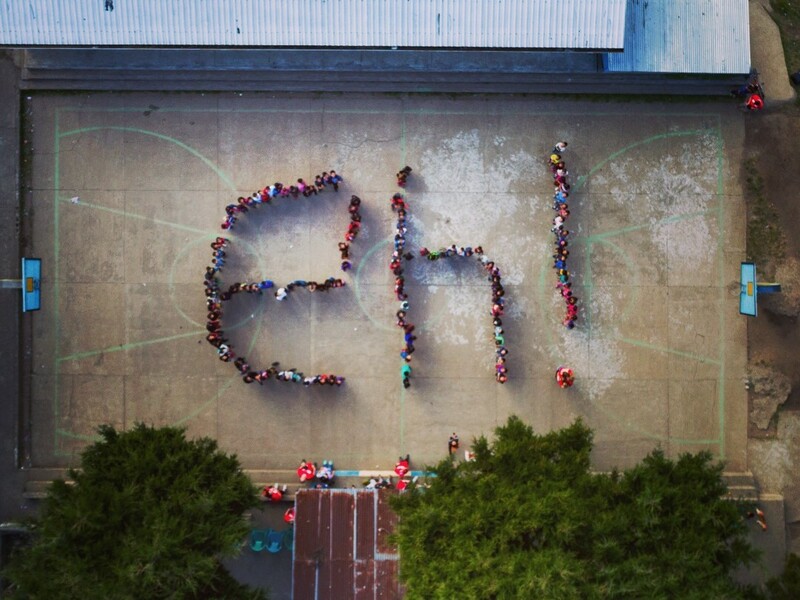 On a personal note, EH founders Marvin and Leah Schmidt confess that their heart motivation for establishing Expand Hope was to help their own children become responsible global citizens who dream big. By bringing their young children with them on their most recent FH trip to Guatemala, they are already well on their way to achieving that goal. Food for the Hungry: HN 23 | Transformation, Eh?